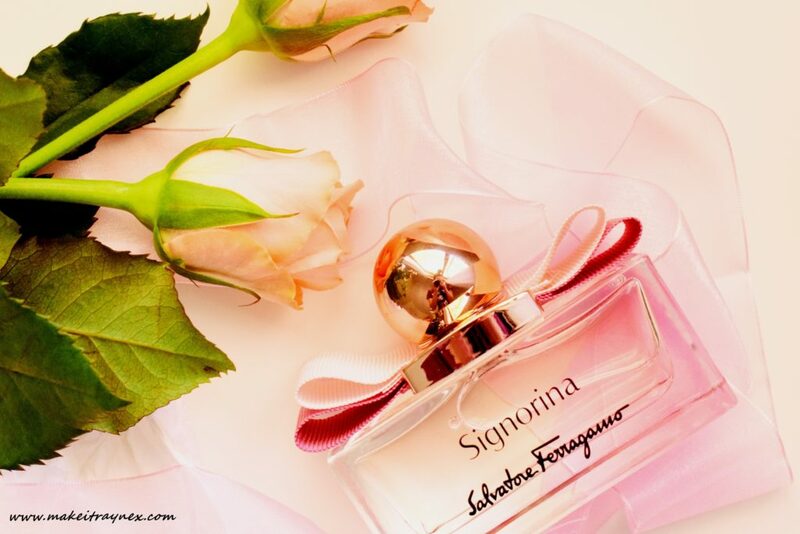 Signorina, along with a few other perfumes from renowned Italian designer, Salvatore Ferragamo, is now available in South Africa. YES! With their darling little Vara bows and exquisite bottles, I have been intrigued by these fragrances for years. I picked myself up a travel sized version a couple of years ago and always vowed to purchase a full size once I could decide on a favourite. Yeeeah… that never happened. A couple of weeks ago the bloggervine received word that Salvatore Ferragamo perfumes would be launching in SA very soon. Wild stuff! The brand overall is of such top quality and top notch design, I could not wait to hear which of the selection was going to grace us with their presence. It contains the majority of my favorite notes in a parfum; pear, grapefruit flesh, Absolut and white leather. 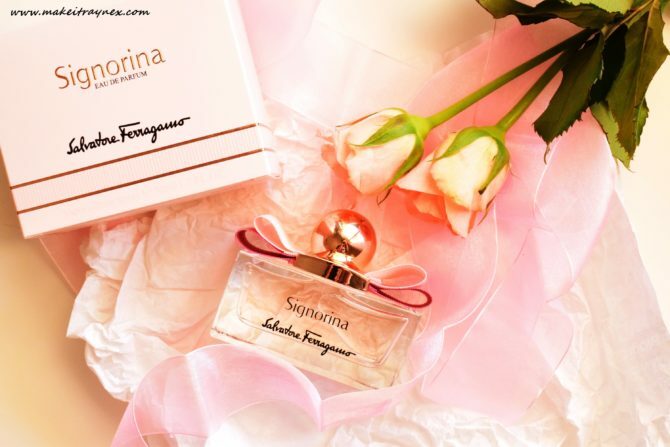 I was, however, lucky enough to leave the event with a bottle of the classic Signorina. 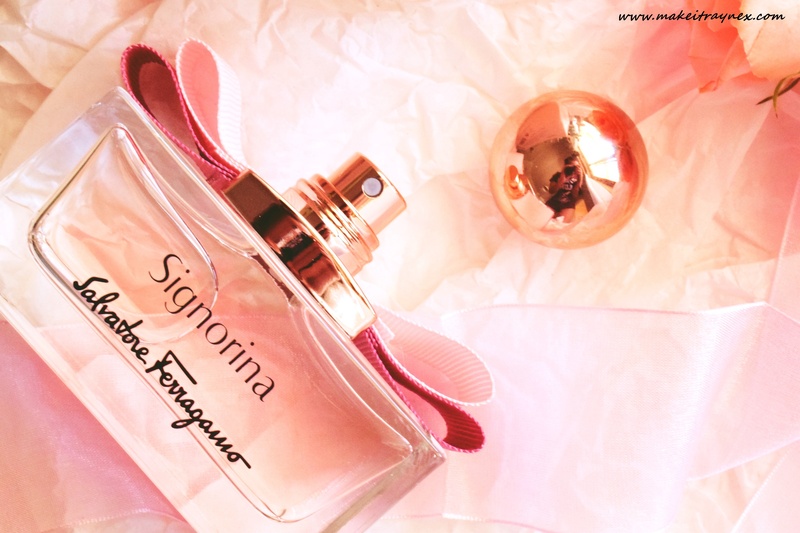 Yet another absolutely divine fragrance. And just look at that bottle. Products like these kill me. I think I took about 85 images originally, and to cut it down to just 6 was hellish. I want to capture every little detail. That dome lid, the vara bows, the different colours in the bows, the beautiful script lettering. It is the perfect perfume bottle. Very different to Eleganza, this is described as “a sassy and chic fragrance celebrating cheeky young ladies with a hint of irony and Italian glamour.” Now, who wouldn’t want some of that in their life? With the delectable top notes of rose, peony, fizzy pink pepper, currants and panna cotta, this seems to be more of a day time fragrance to me. The scent stays on your skin for ages but it never takes on that harsh almost sour small that some perfumes get after being on for a few hours. It is definitely the sweetest scent of the three, with a lingering caramel touch. In my opinion, the brand overall is elegant and established with more mature options. This is a younger and more playful addition, without being overly sweet and sugary. In addition, the lasting power is also one of the best. I only need apply this in the morning before work, and, if I am headed out for the evening, again at around 6pm . The lasting power really is fab which equals a longer lasting bottle. I have read some reviews online with people pointing out the rose being a top scent. I do not detect that as being the most concentrated note. All of our fragrance palettes differ and this is just not what I pick up on straight away. I prefer it this way as I am not the greatest fan of heavy rose in perfumes. 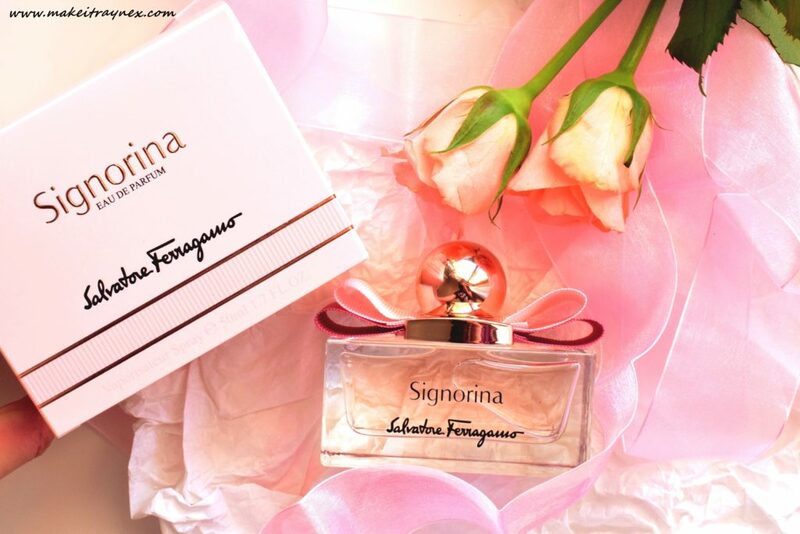 You can purchase the fragrances from major retailers such as Truworths and Red Square. And there you have it! I really am itching to treat myself to the biggest bottle of Eleganza. 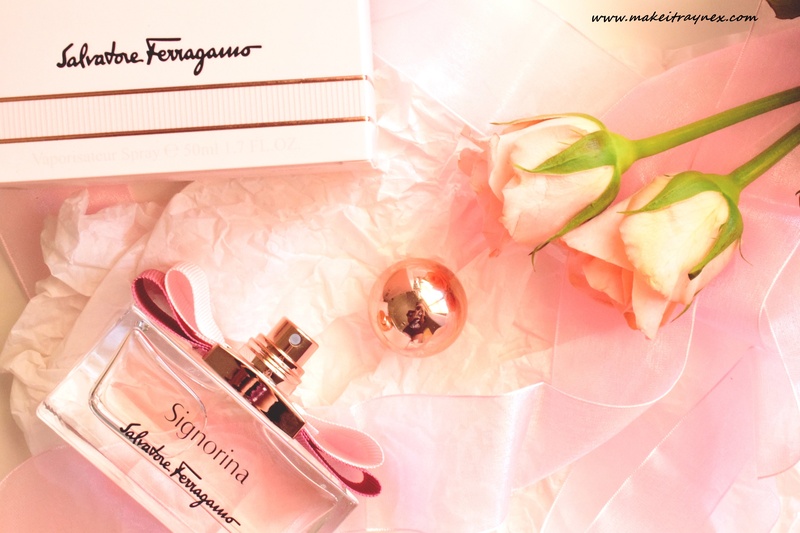 All of the launched fragrances from Salvatore Ferragamo are sure to have you falling in love with the brand as much as I have.